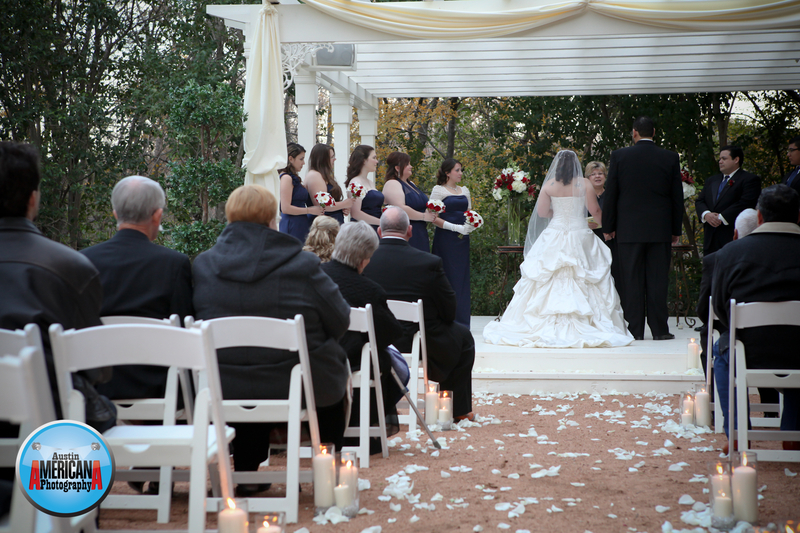 Austin Americana Photography’s latest event was a wedding at Arbor Pointe in Round Rock, Texas. 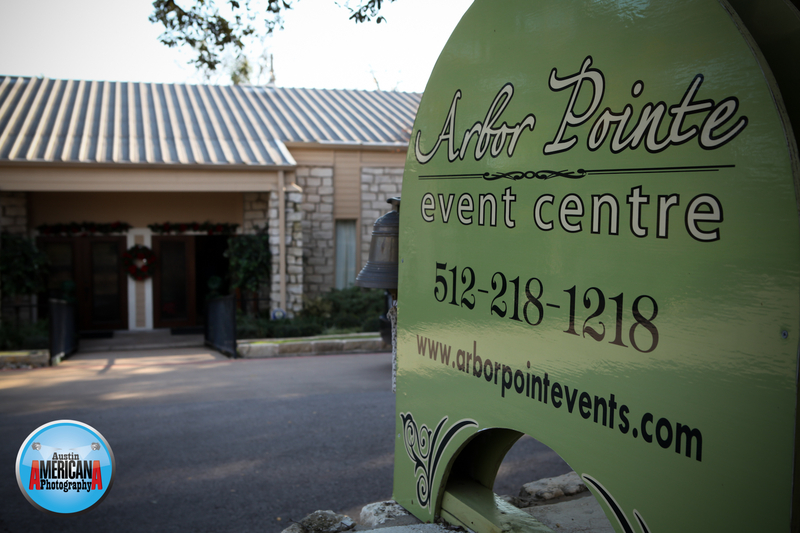 Arbor Pointe is a relatively new event facility located near IH-35 and Hwy 79. 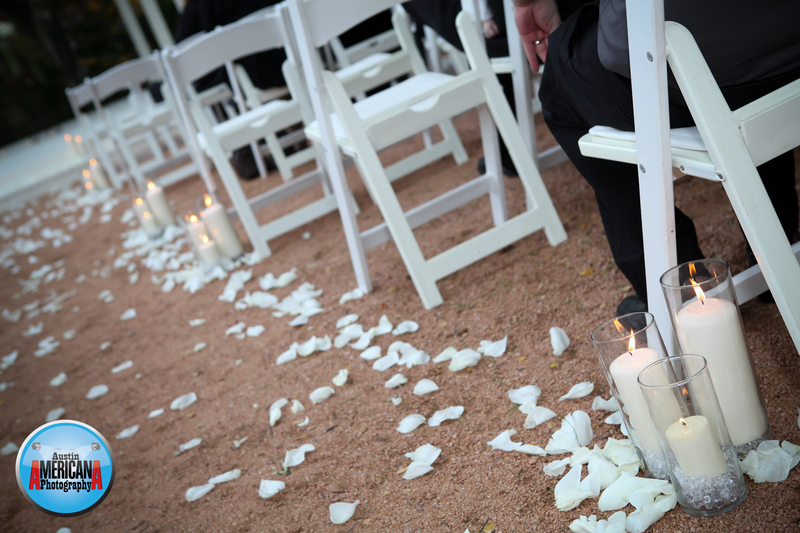 Despite it’s location, it is a cozy little venue that makes you feel like you’re in the countryside! 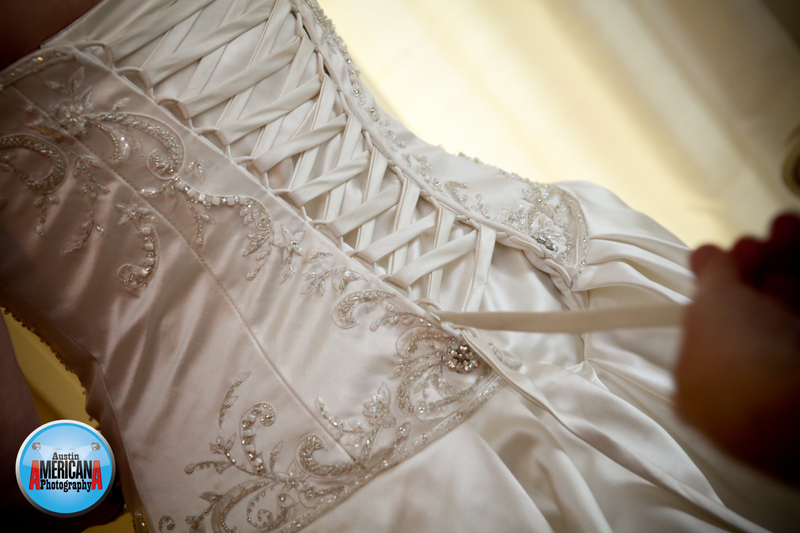 This entry was posted on January 28, 2012 by Austin Americana Photography. 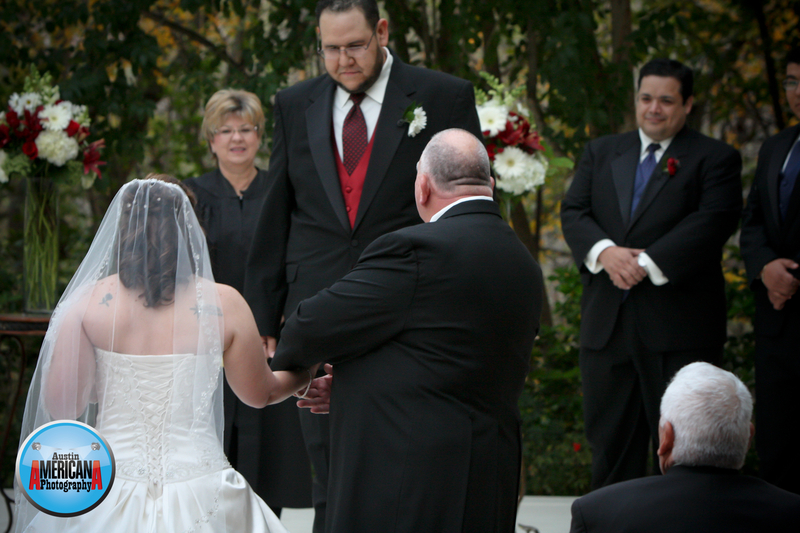 It was filed under Arbor Pointe Wedding and was tagged with arbor pointe wedding, austin wedding, round rock photographer, round rock wedding.